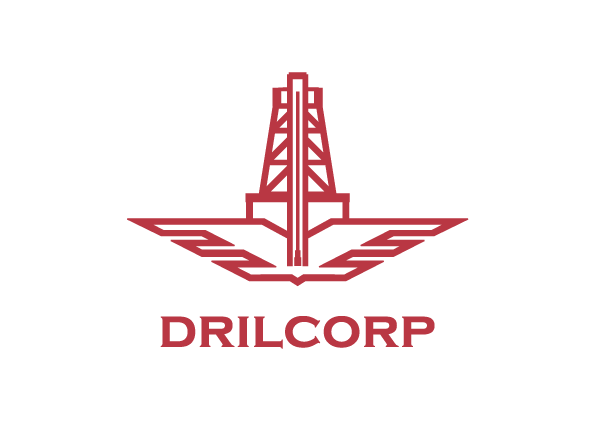 Drilcorp Ltd.’s GES was approached by Geotechnics Ltd early March this year with an invitation to tender for a substantial site investigation programme in Keswick Cumbria. Geotechnics had been working in the area for over two years carrying out site investigation works for their client United Utilities, working on a raw water aqueduct tunnel alignment. Geotechnics approached GES as they required a specialist drilling company to carry out an intensive site investigation package comprising specialist in situ testing and Geobor S wireline boreholes to depths of 130m below ground level in the area of Castlerigg. They required four rigs set up which could achieve open hole symmetrix drilling; followed by Geobor S wireline coring and in situ packer testing. The holes were to be completed with specialist stand-pipes and vibrating wire piezometer installations. After a few meetings a start date was agreed and GES mobilised onto site on Monday 9th May. Due to the sensitive location of the boreholes, nearly 3km of aluminium trackway was laid down. This provided ground protection at each borehole location, giving workers a safe access route whilst moving around on site together with clean dry wash areas at the borehole positions. This process also ensured protection to the most picturesque landscape at one of the busiest tourist attractions in England. Drilling operations have been carried out and we are now three quarters of the way through this package of works. However, there have been some challenges for the drilling operations. High water tables, artesian conditions and badly broken rock have all caused minor teething problems. Deep sand, gravels and extremely large cobbles and boulders within the over-burden have also formed challenges to the daily smooth running of the project. Scott Burt Contracts Manager at GES commented that “Core recovery and quality has been excellent. GES and Geotechnics Ltd have adapted and worked closely as a team to overcome the issues on site. We are looking to complete the programme only one week behind schedule, which is impressive, considering the extensions added and the issues encountered whilst delivering this high profile package of works”. Paul Hayes from Geotechnics commented that “We are more than happy with GES’s performance, capabilities and resources and will definitely be approaching this division in the future”.